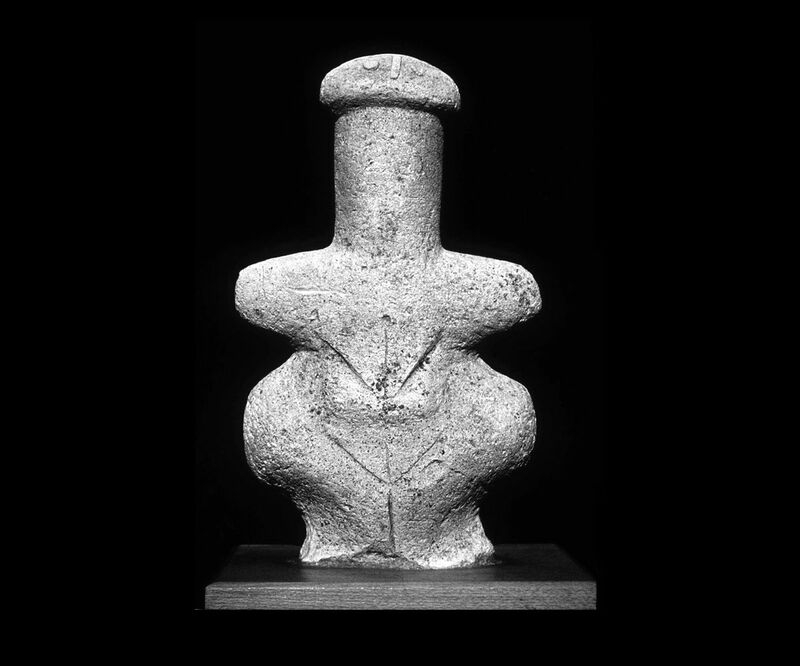 First believed to represent a Cypriot fertility goddess, the statue’s reputation began to take a significantly darker turn after it was acquired by its first owner, Lord Elphont, during British colonial occupation of Cyprus. Elphont, along with six other members of his family, reportedly died within six years of obtaining the relic. It traveled westward across Europe after being purchased by a man named Ivor Manucci, whose family fared even worse than Elphont’s: all of them were dead within four years of the Goddess’s arrival. A similar fate befell the statue’s third owner, a Lord Thompson-Noel, and his entire immediate family… all of whom were dead within a few years. The last known private buyer was said to be Sir Alan Biverbrook, who died along with his wife and two daughters over an even shorter span of time, leaving only his two sons in possession of the notorious artifact. Fearing the curse of the Goddess would strike them next, they donated the Woman of Lemb to the Royal Museum in Edinborough, Scotland… but even then, the curse apparently did not diminish in power; when the museum finally put the statue on display, its curator died mysteriously within a year of handling it. The Goddess of Death, as we should probably call her from now on, remains in a museum today, imprisoned within a heavy glass display case. 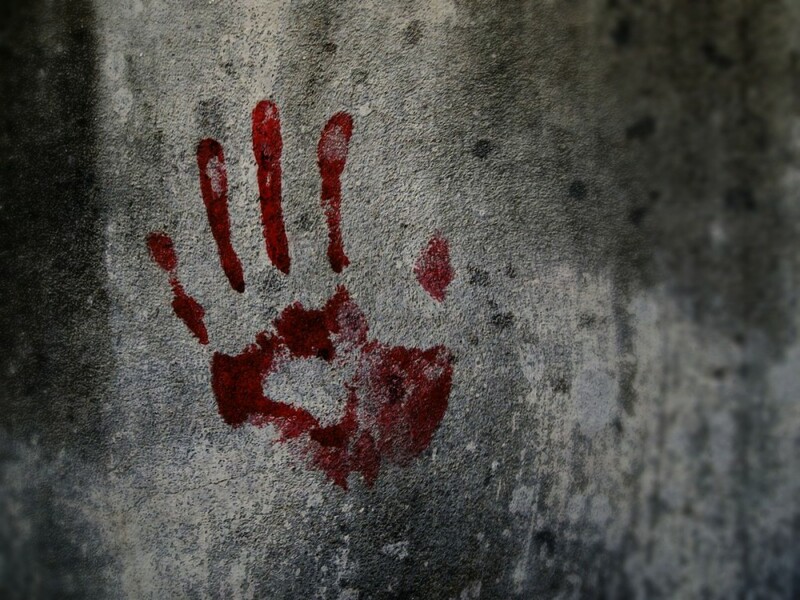 Whether the curse has been appeased, if it only affected those who actually touched the stone, or if the entire lethal history has merely been a string of bizarre coincidences, no one knows for sure. Without solid proof, the curse itself may be nothing more than a macabre myth. But if you visit the museum where the Goddess resides, I’d recommend you keep a safe distance from her… you know, just in case. Next Story Light as a Feather, Stiff as a Board: How to Play and Why It Really Does Work!